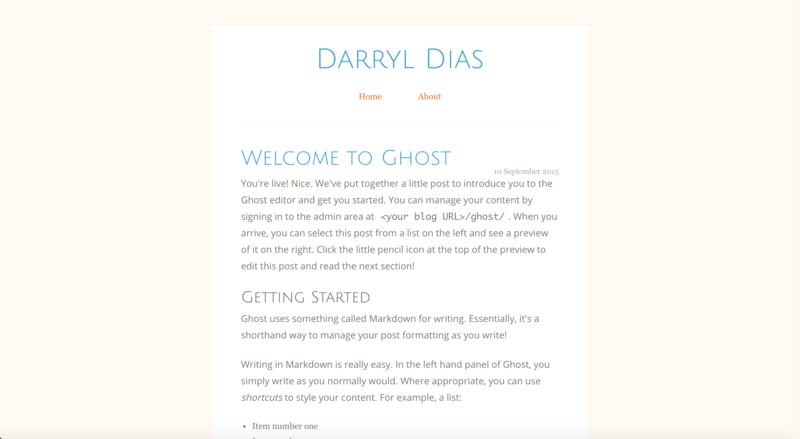 I created a clean and simple theme for Ghost blogging platform, here are a few screenshots. You can install it by downloading the zip and placing the folder in. 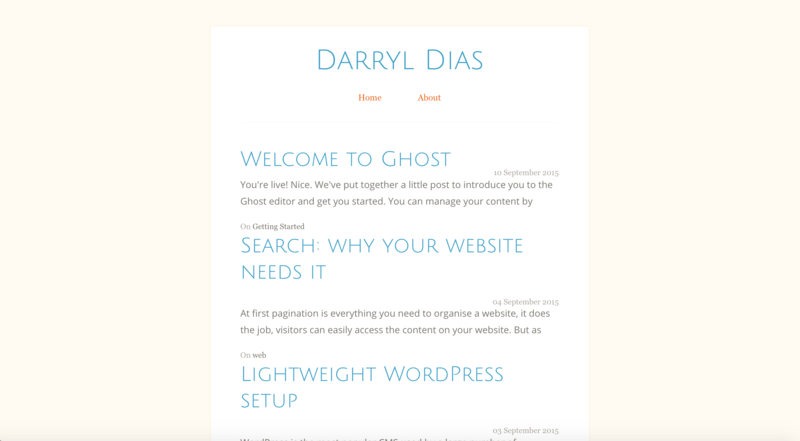 You have to restart Ghost and go to the settings panel and choose So Clean as the theme. If you find a bug in the theme, please report here.